No effort required for initializing or anything. 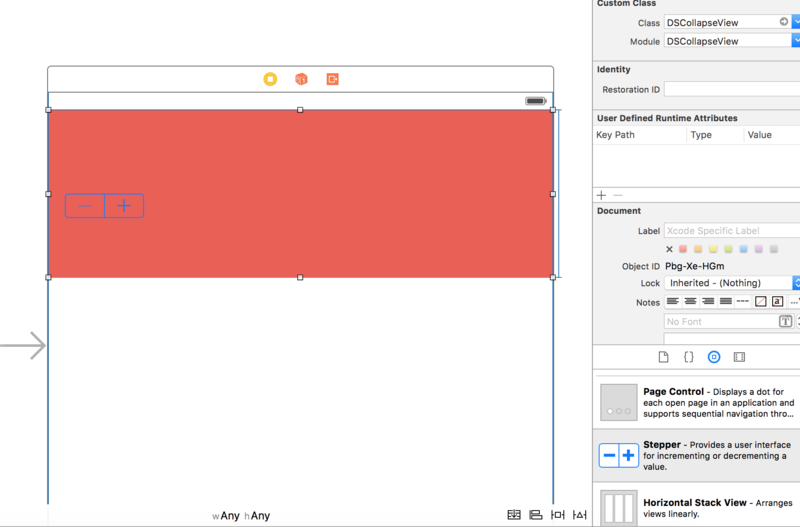 Just create a view which you want to make collapsing and assign it class DSCollapseView from Storyboard. This will set up a default collapse view which will collapse on dragging of it. subViewConstraint - Probably the most important property if you want Magic to happen ! You need to pass the constraint of the subview whose movement you want on collapsing of the view. For example, in the gifs below, I have passed the top constraint of the topmost subview. movementType - you can choose the movement type of the subviews when view is collapsing. There are 4 possible types of movement. 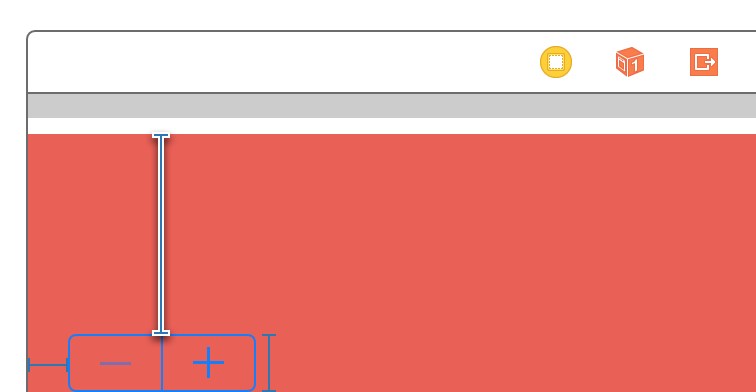 Translates the subviews along with collapsing view maintaining the margin constraint. Translates the subviews relatively faster than collapseview. Give it a try! Translates the subviews slower than collapseview. appearingView - So, what happens in the end when view collapses to minimum height? Wolah !! You get a view to show. Set this value as the view you want to show when collapse view collapses. Suggestion - Keep the appearingView's height same as the minimum height of collape view. Customizing is as simple as it gets ! DSCollapseView is available under the MIT license. See the LICENSE file for more info.